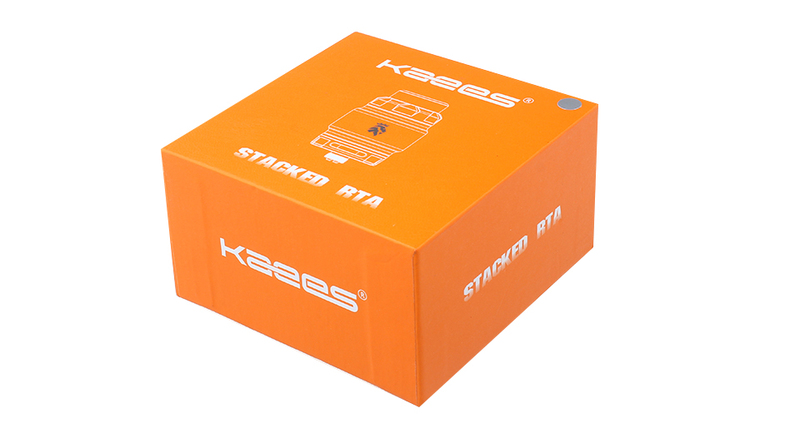 The KAEES Stacked RTA is a collaboration project from KAEES and Tony B, which is designed to give you great pure flavor, with an easy to build dual coil deck, that is "stacked" and only requires tightening two screws. 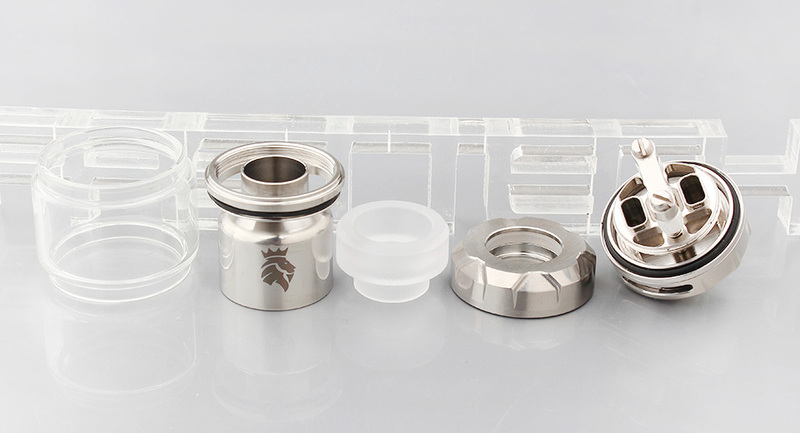 The deck can accommodate any wire you want, and you can even use mesh because its a flat clamp. 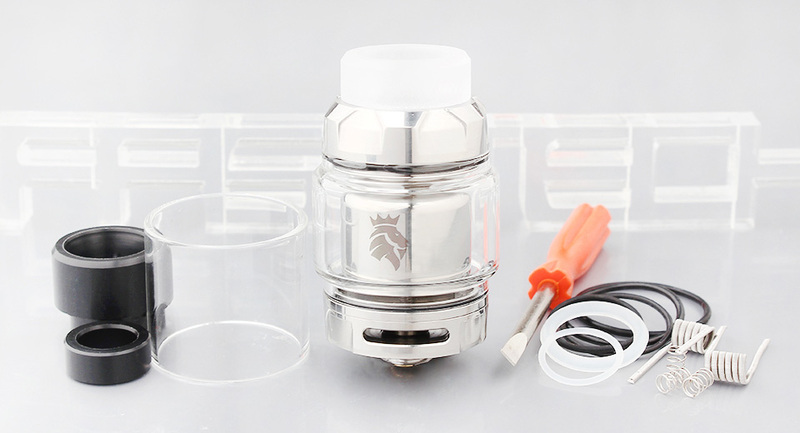 Plus, it will not twist your flat wire. 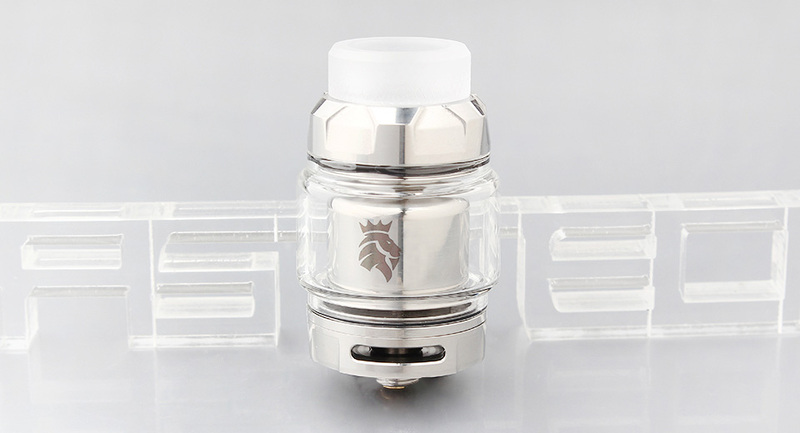 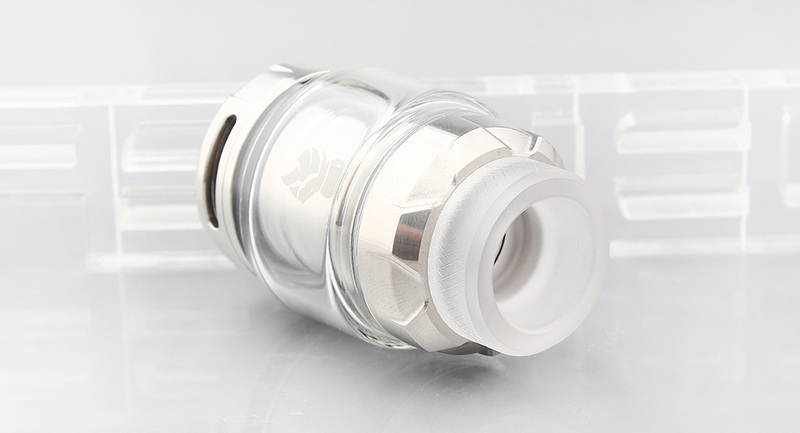 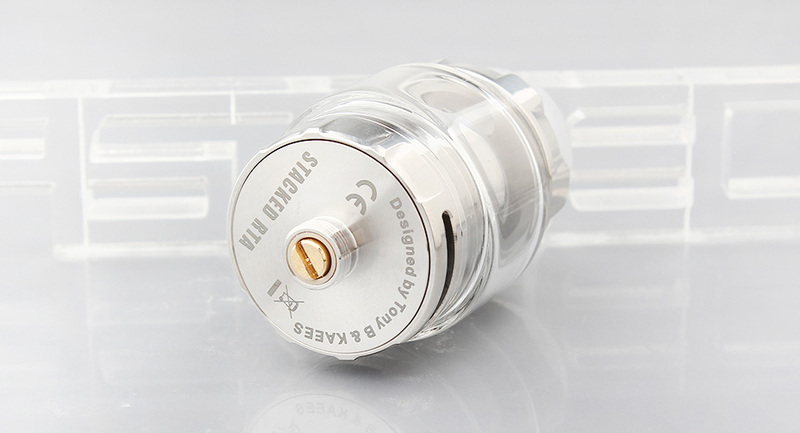 It is a great RTA for DIY lovers.